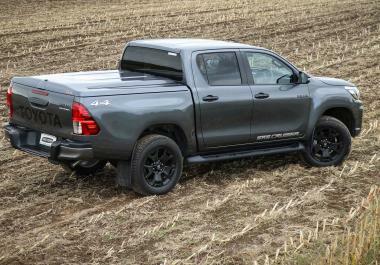 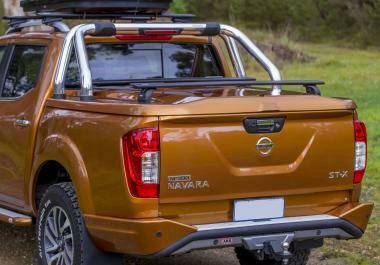 This latest generation SportLid is packed full of technology never seen in a ute or pickup cover before. 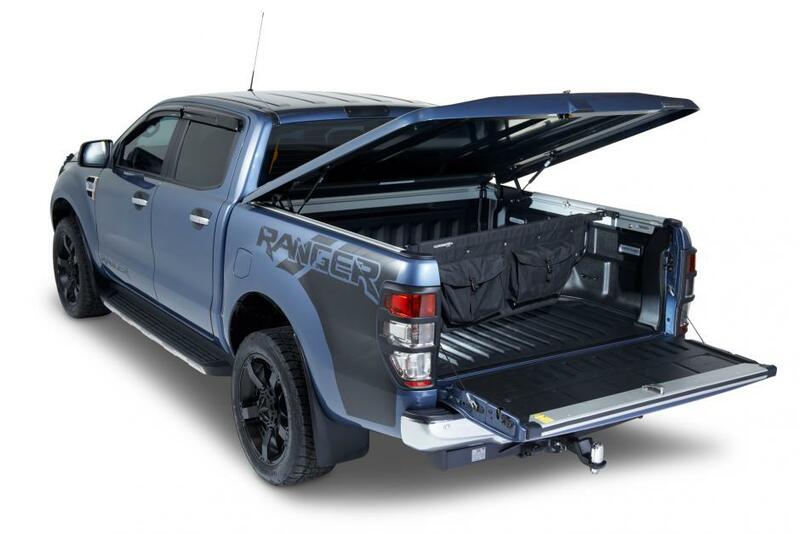 The strong aluminium chassis and impact resistant ABS plastic exterior allows this lid to be customised in a multitude of ways. You now have the freedom to add an OEM or PRO-FORM SportBar directly to the lid, or roof racks, bike racks and other accessories. 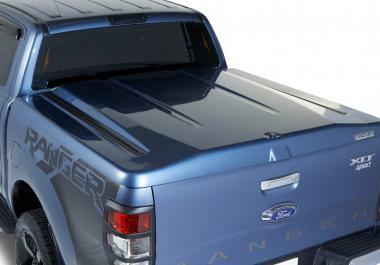 The premium version also incorporates central locking and touch pad opening. SportLid for Tango is designed to work with under rail bedliners and SportGuard. 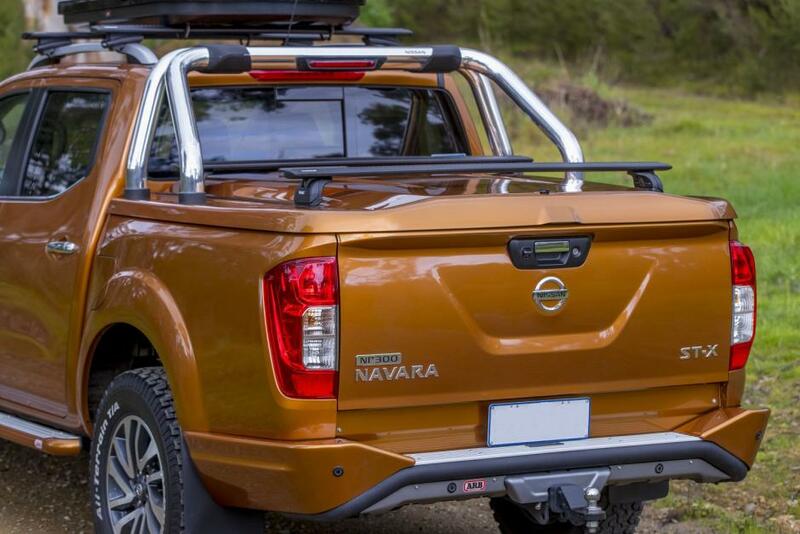 Our SportLid for Tango tonneau cover is currently available for the Ford Ranger T6, Nissan Navara NP300 and the Toyota Hilux Revo, Volkswagen Amarok and now the Holden Colorado – with further models currently in development. 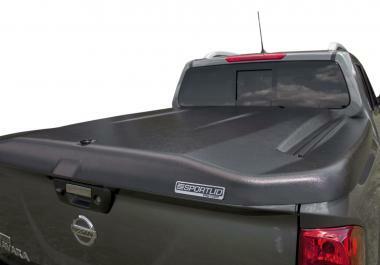 SportLid for Tango is offered in standard or premium options. 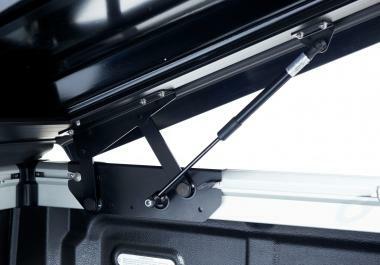 • Internal accessory docking platform to add our LoadMaster bed divider and/or tie down bolts. Unlike competitor products, SportLid for Tango’s unique hinge and aluminium construction allows the SportBar to be mounted directly to the lid. 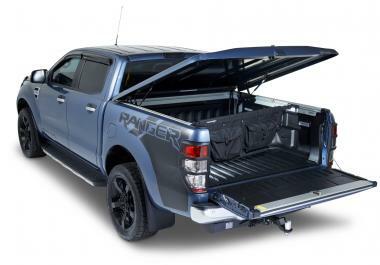 This gives you far greater access to the pickup bed. 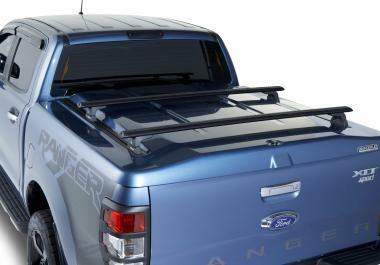 SportLid for Tango accepts both PRO-FORM or OEM SportBars. Choose between a smooth paint ready surface or a more rough and ready textured black plastic finish. 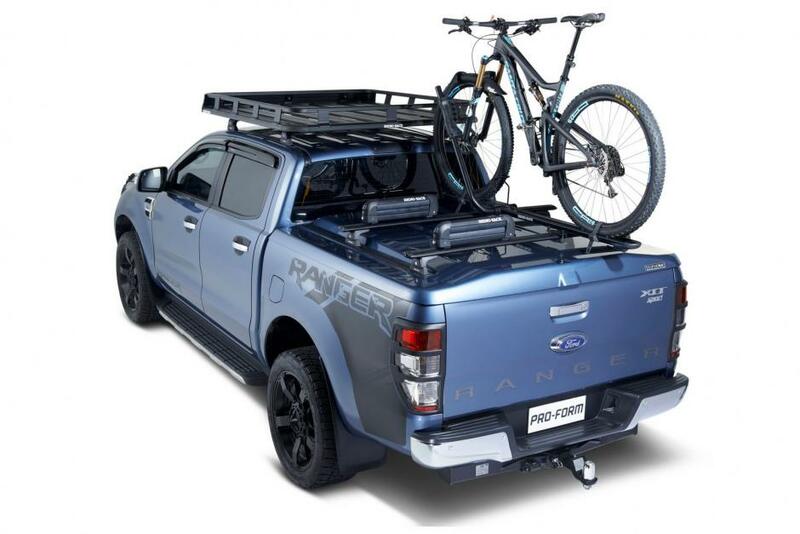 Both options us our tough ABS plastic. 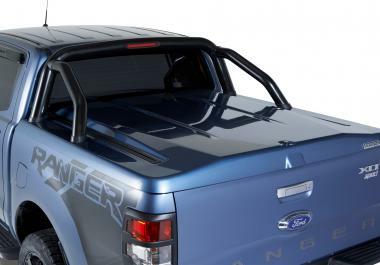 SportLid for Tango is very customisable due to the integrated T-channels which runs on the top of the lid. 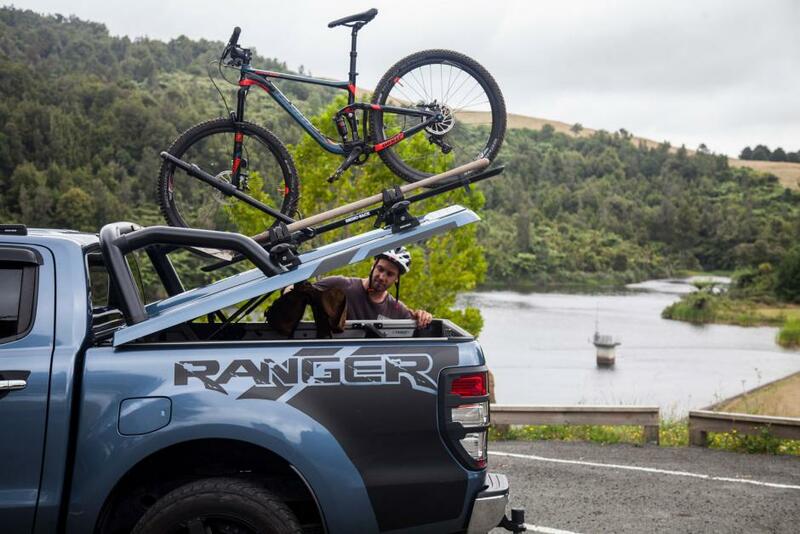 Pair the SportLid up with Rhino Rack or Thule accessories to get the most of your lid. 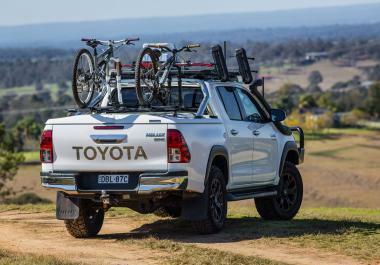 The T-channels are supported by the lids aluminium chassis giving it a 75kg dynamic load rating and giving you total confidence in its ability of carrying bikes, skis, fishing rods, tents or anything your heart desires. 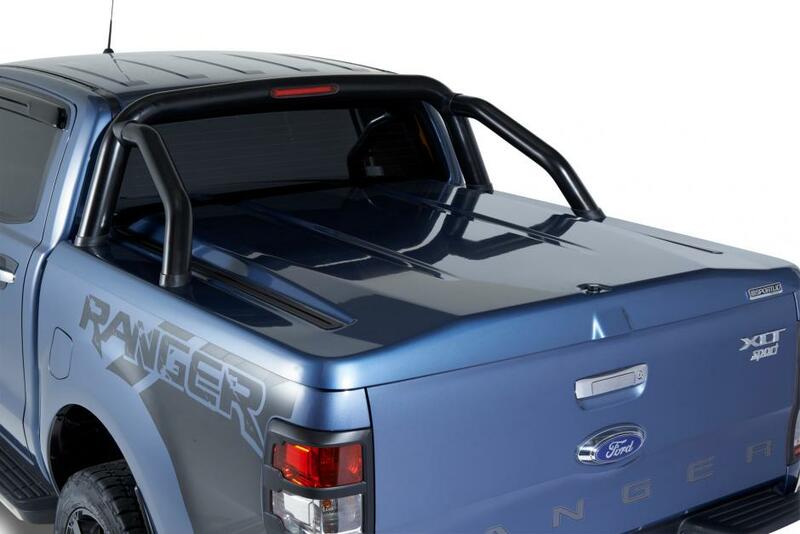 Tango is the base mounting platform for this SportLid – hence the SportLid for “Tango”. 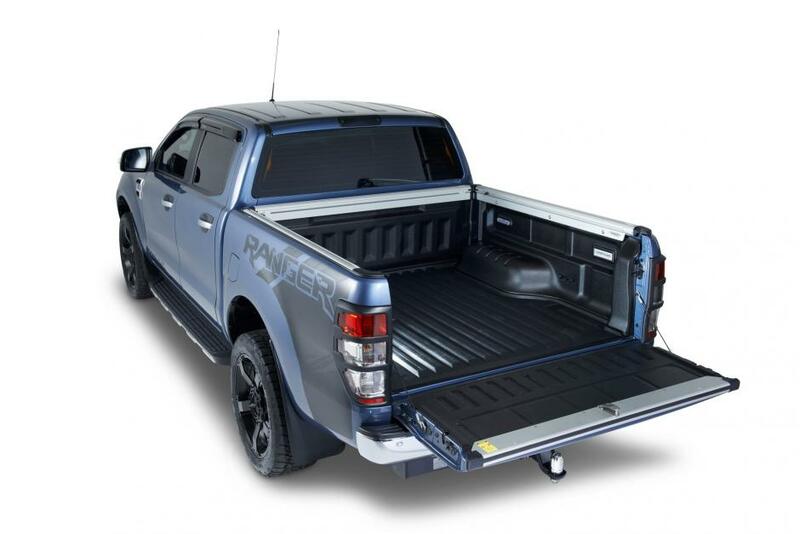 Tango is an aluminium extrusion which runs along every side of the bed and features a vertical and horizontal T channel. This T channel allows you to plug and play many Thule and Rhino Rack accessories as well as tie bolts and our LoadMaster bed divider. 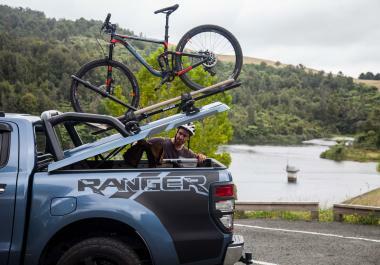 Want to see SportLid for Tango and other PRO-FORM accessories on your ute? 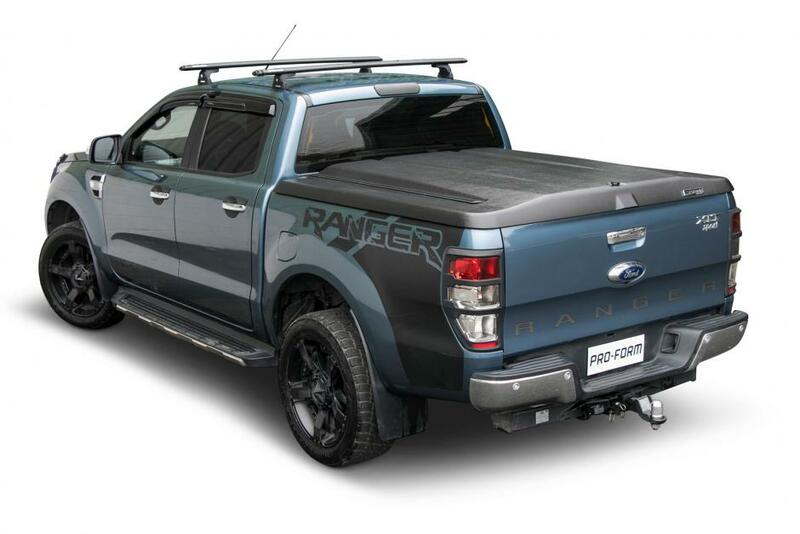 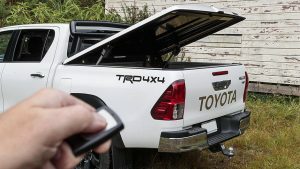 Click here to fit your pickup!